So wait, was there a three-headed hound in Norse mythology too, or did they just file the serial numbers off Cerberus and stick him into Helheim? Bah! No matter – either way, he’s been defeated. Helya, we come for you! Posted on December 3, 2016 Leave a comment on Guarm defeated! It took most of the night, but we managed to get our victory over Odyn in the Trial of Valor raid. Not enough time for Guarm trash, but now that we have the general idea on the raid, we should be able to get started on the helldoggie next week! 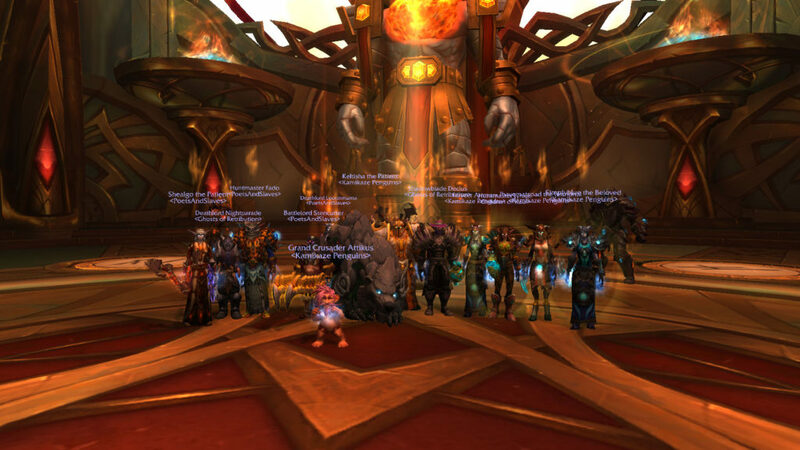 Posted on November 19, 2016 Leave a comment on Odyn defeated! Posted on November 13, 2016 Leave a comment on Cenarius and Xavius defeated! 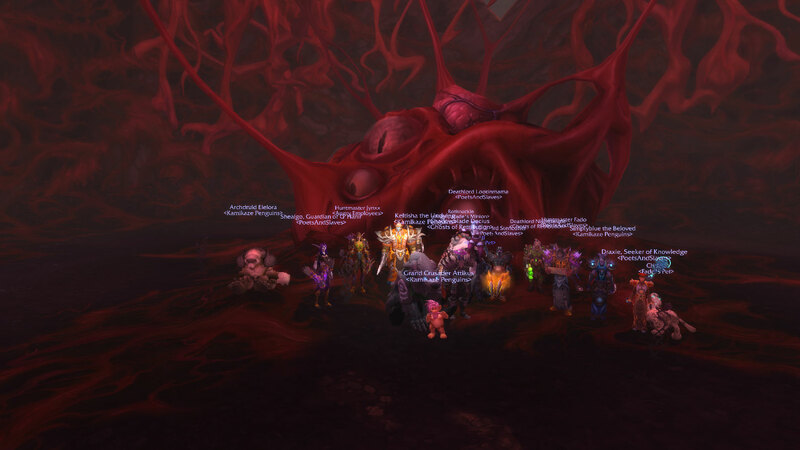 Posted on October 30, 2016 Leave a comment on Il’gynoth defeated! 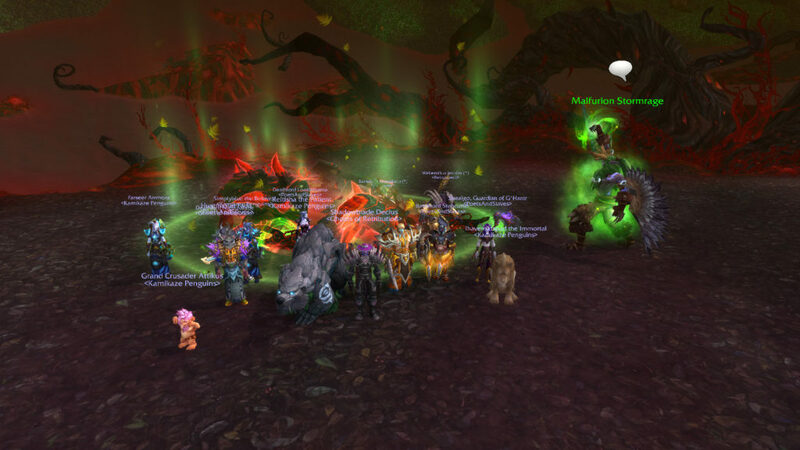 Another day, another boss down – this time the corrupted druid Elerethe Renferal. Good job everyone! Posted on October 8, 2016 Leave a comment on Elerethe Renferal defeated! 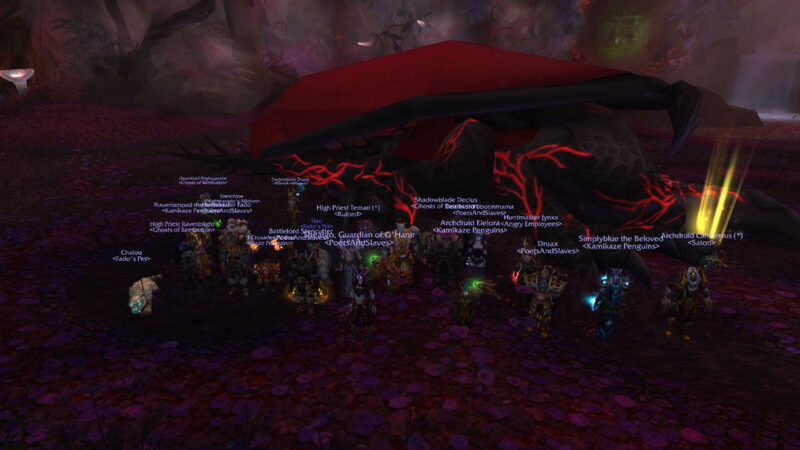 We got Ursoc down last week – no group pic – and this week we get another team-first kill with Dragons of Nightmare. That makes it a new boss every week so far. Good job, everyone! Team first kill of Nythendra! 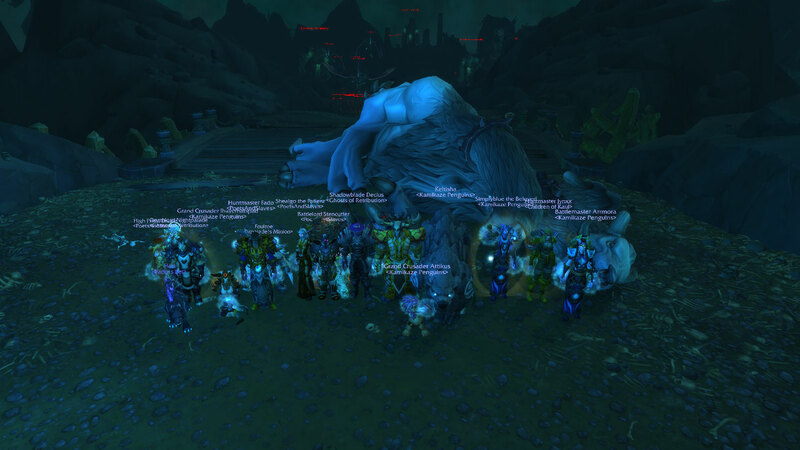 Our next attempts were on Ursoc. 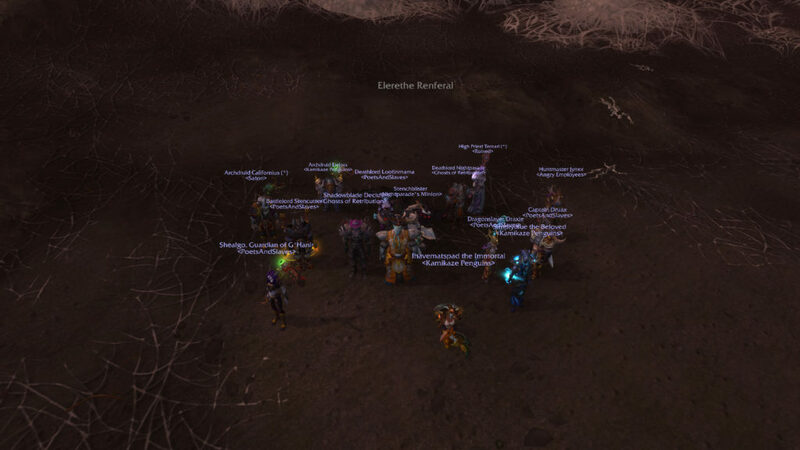 After some shaking out of the strategy, we got him to 4% before he hit the enrage timer. Good work team – next time we should have a bear under our belt! 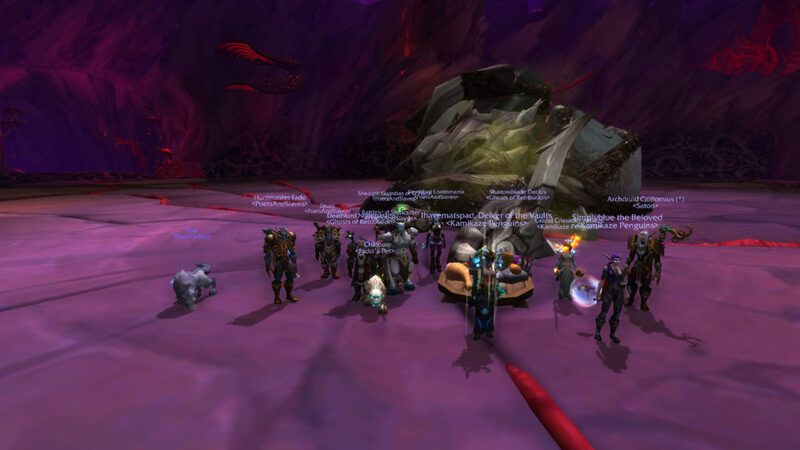 BoredNowKill will hold its first Legion raid this Friday at 8:30 PM CDT (6:30 PM PDT, 9:30 PM EDT). If you don’t already have an event on your calendar, send an in-game mail to Naarya-Uther to get added to the calendar event. Raid invites will begin 15 minutes before raid time, so you are encouraged to come early! Continue reading Raiding begins on 9/23! Posted on September 18, 2016 September 18, 2016 Leave a comment on Raiding begins on 9/23! BoredNowKill is a raiding alliance of several Alliance guilds on Uther-Runetotem-US. 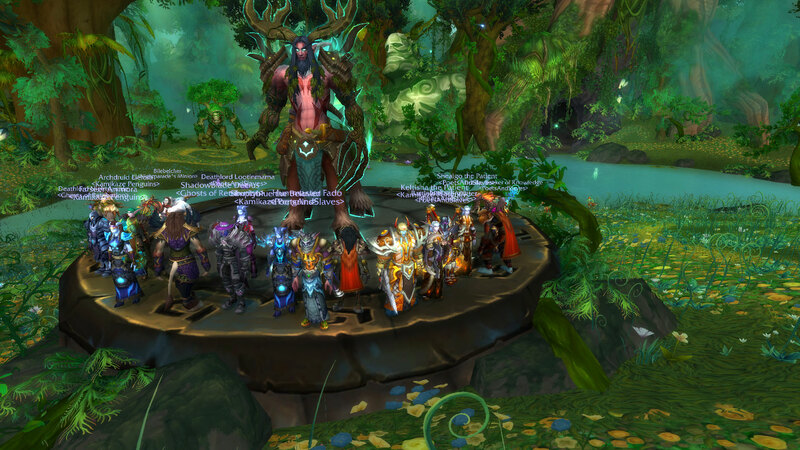 We’ve been raiding as a team since the end of Mists of Pandaria and all through Warlords of Draenor, and we’re looking forward to raiding together again in Legion. Posted on July 16, 2016 July 16, 2016 Leave a comment on Welcome!